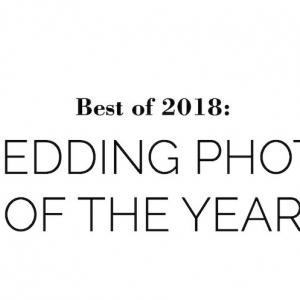 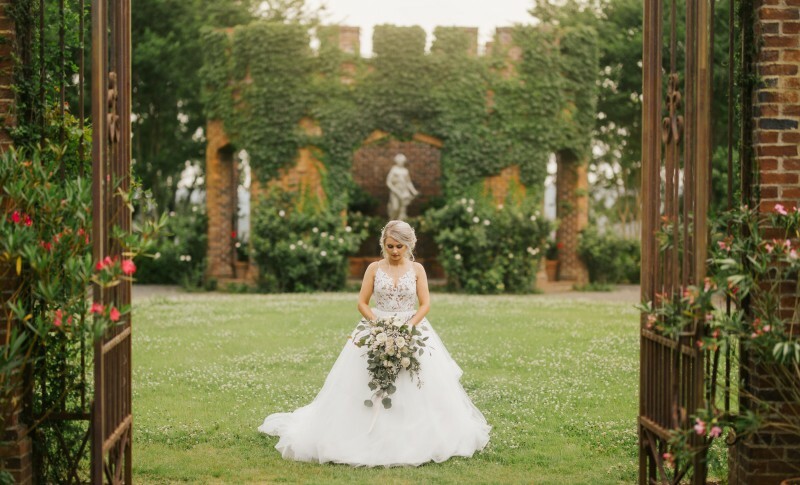 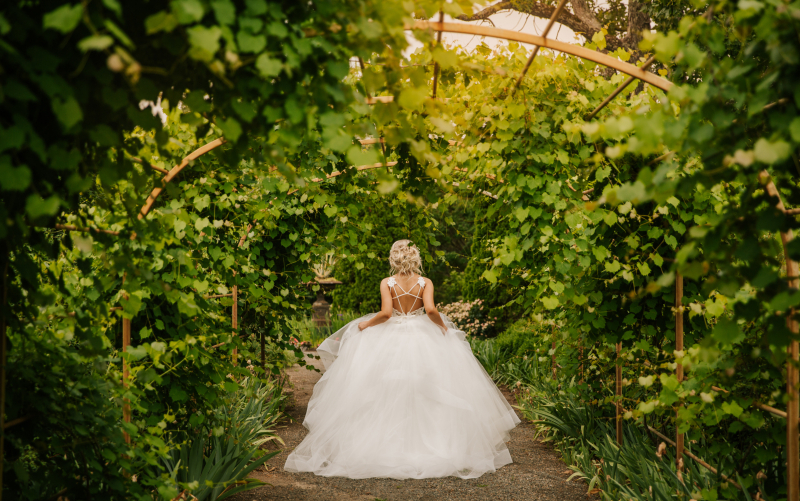 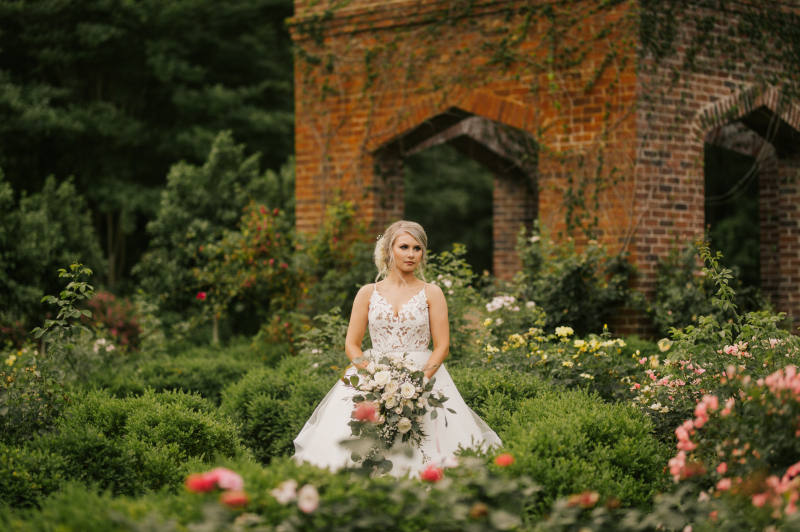 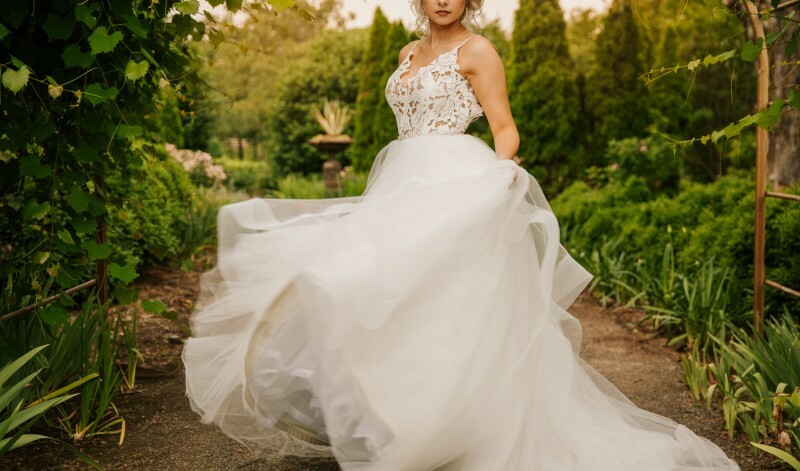 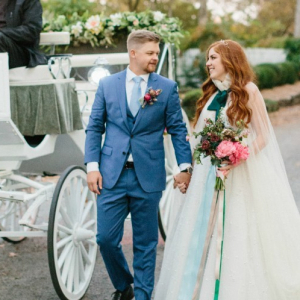 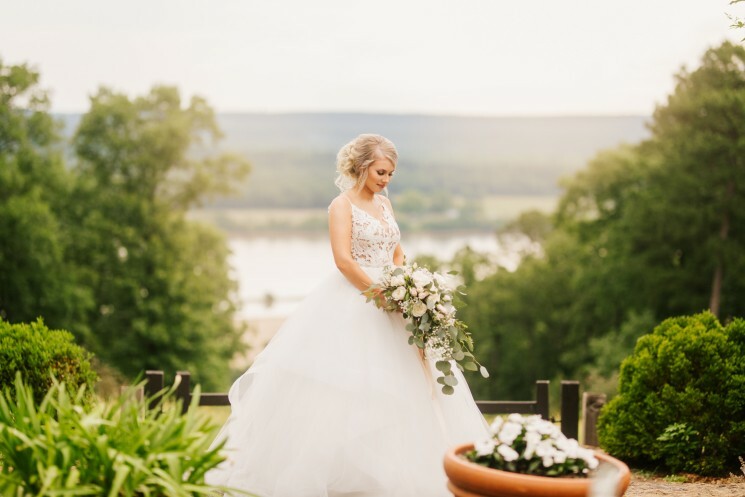 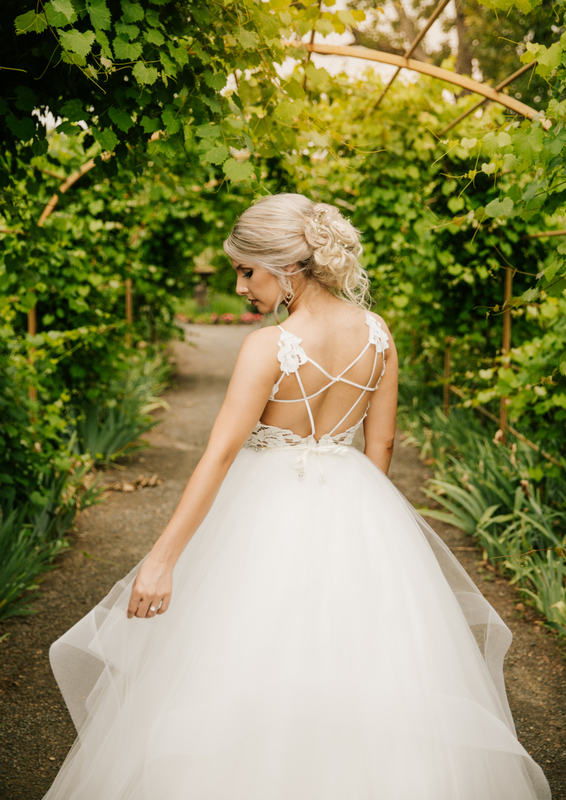 Hannah and Ian Thompson of Cabot married in a lovely summer wedding on June 30, and the beautiful castle at Moss Mountain Farm gave Hannah the bridal portraits of dreams. 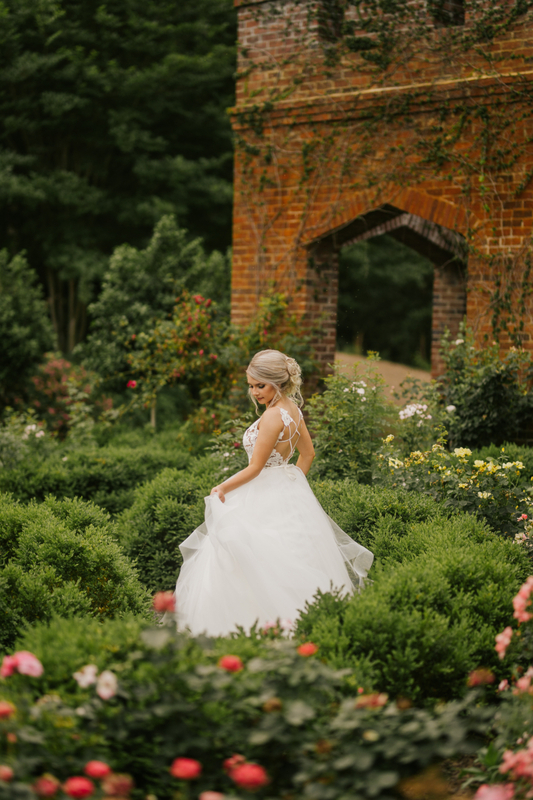 Hannah and Ian Thompson of Cabot married in a lovely summer wedding on June 30, and the beautiful castle at Moss Mountain Farm gave Hannah the bridal portraits of dreams. 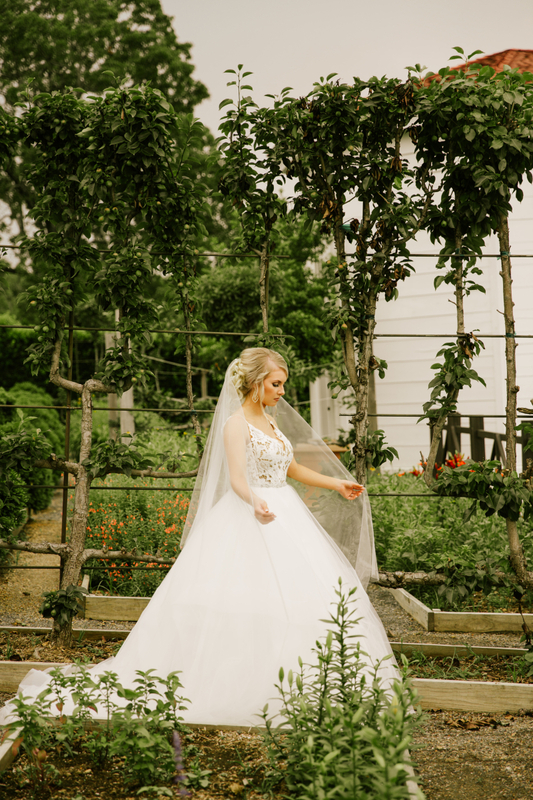 These timeless bridals will remind us of summer even as the months grow colder. 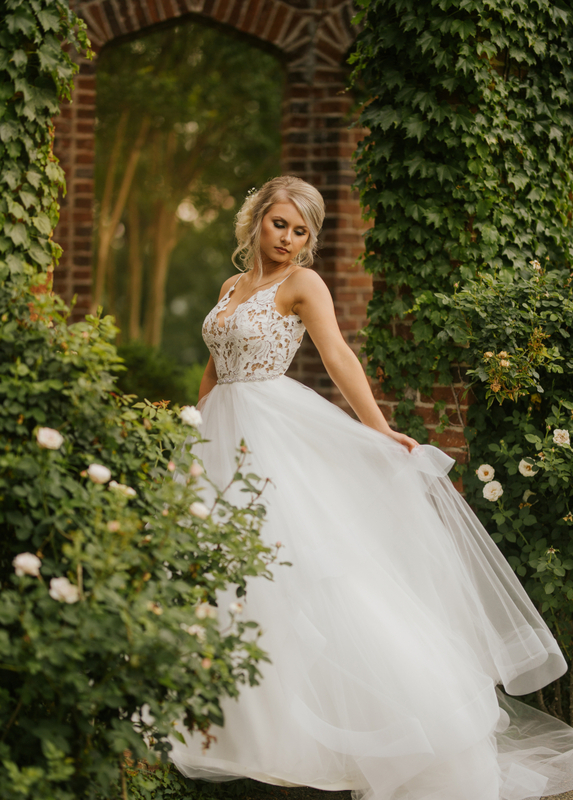 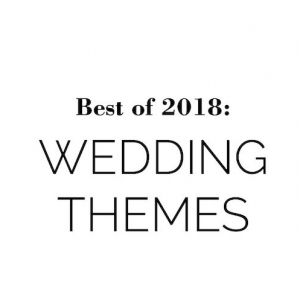 For more Arkansas bridals and engagements, click here!